This article gives an overview of top 10 luxury helicopters for traveling in the world. 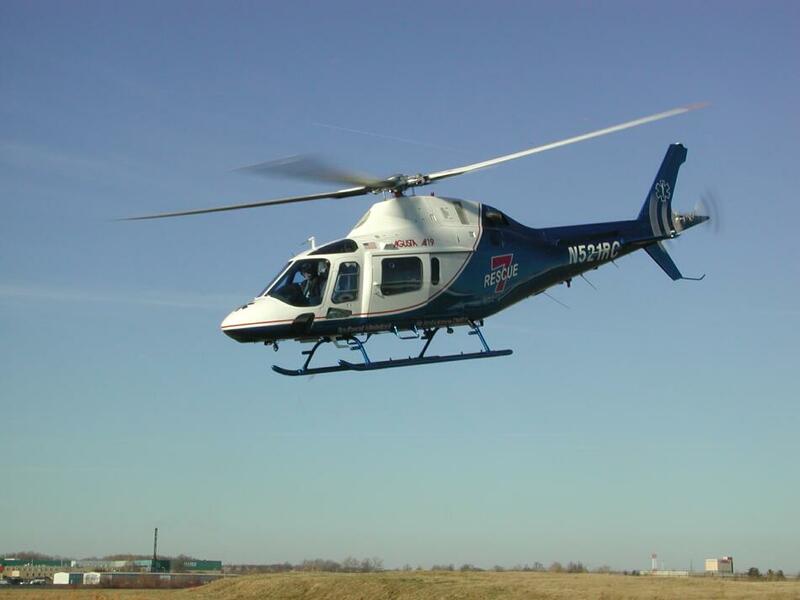 Based on the technology and facilities, these 10 best helicopters are described below. Enjoy the helicopter ride to explore the beautiful world seeing like a bird by flying in the sky. wilderness part. 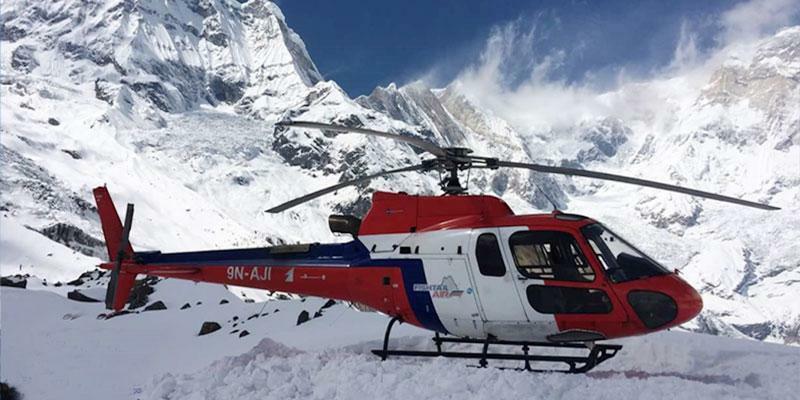 Everest Base Camp helicopter tour, Annapurna base Camp helicopter tour and pilgrimage helicopter tour in the Himalayas are frequent in Nepal. For such trip helicopter ride is the wise choice. They are well-appointed with all the newest technology, and interior seating marks that are designed in fine Italian leather upholstery. The Koala is chiefly used by law enforcement, but it can easily provide accommodation to a group of corporate directors traveling on business. It has a VIP services quite adequately, with premium leather upholstery and seating for about 6 passengers and 2 operators. The Koala reaches a top speed of 166 mph (267 km/h) and a range of 618 miles (995 km). Price ranges from $1.8 to $3 million. EC 135 will cost you a mere $4.2 million, but the one with the interior design from the best in class designer will cost you up to $6 million. The top speed is 178 mph, but the range is just 395 miles. Augusta Westland teamed up with the Italian fashion house Versace to produce a super luxury interior for this fancier version of the AW109. The top speed is about 177 mph and a range of 599 miles. The mere difference is that all 599 of those miles will be more luxurious for the VIP passengers. Hence, will cost you $6.3 million price tag and the helicopter is fully covered in Versace leather, design and exterior. If you’re a Mercedes fan, now you can fly your preferred brand helicopter too. A regular EC 145 costs about $5.5 million, so the Mercedes version is going to cost anywhere around $7 million. But it’s totally worth it. No other Mercedes can go 153 mph while flying 17,000 feet above the ground. It has all the luxury of the famous German sports. The EC 175 made its wonderful first appearance at the Paris Air Show in 2009. The chief feature of the EC 175 is that it can hold 16 passengers contentedly inside. The top speed reaches 178 mph (286 km/h), with a range of 345 miles (555 km). It costs whooping $7.9 million. This is a luxurious chopper. Its top speed is an impressive 200 mph with a range of 533 miles. It can seat as many as 13 passengers; this spacious EC 155 aircraft will cost you $10 million. mph (286 km/h) and has a range of 473 miles (761 km). It would cost you a $12.95 million. The AW139 is appropriate for law enforcement, armed patrol and firefighters. It has a capacity to seat 8 passengers. The AW139 can reach an unbelievable top speed of 193 mph (310 km/h), with a range of 573 miles (922 km). It carries a beautiful interior costing you a hefty $14.5 million. Like the Gulfstream 650 jet, the Bell 525 Relentless helicopter isn’t on the market currently. This chopper is going to cost $15 million. They predicted that the seating will be for 16, a top speed of 162 mph, and a range of 460 miles. This bright yellow Relentless with amazing seating will cost you a fortune. The S-92 can safely accommodate 9 passengers in its extensive interior cabin. The prices vary exponentially if you plan on decking the interiors with gold or crystal. The top speed of the S-92 is around 194 mph (312 km/h), with a range of 594 miles (956 km). The prices range from $17 million to $32 million. 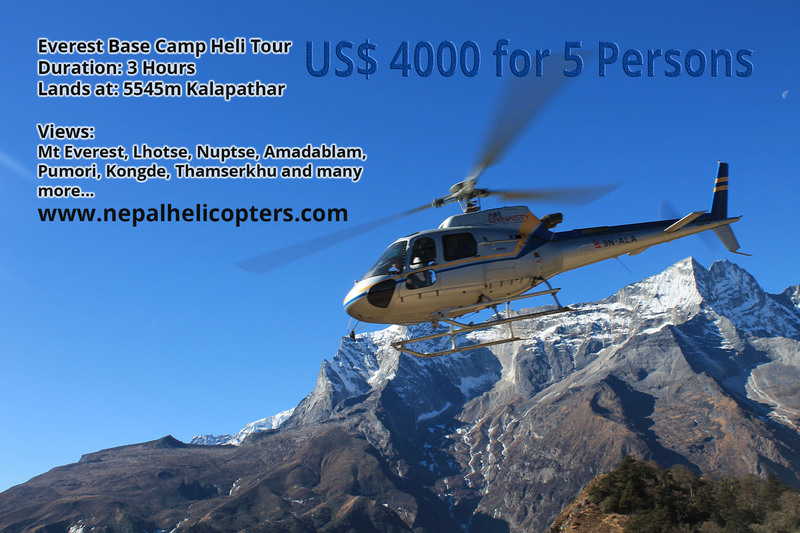 Thus if you get chance to enjoy the helicopter ride, choose the top best helicopters if they are available. It gives you an idea for your coming days helicopter ride tour for sightseeing, mountain flights and charter tours.